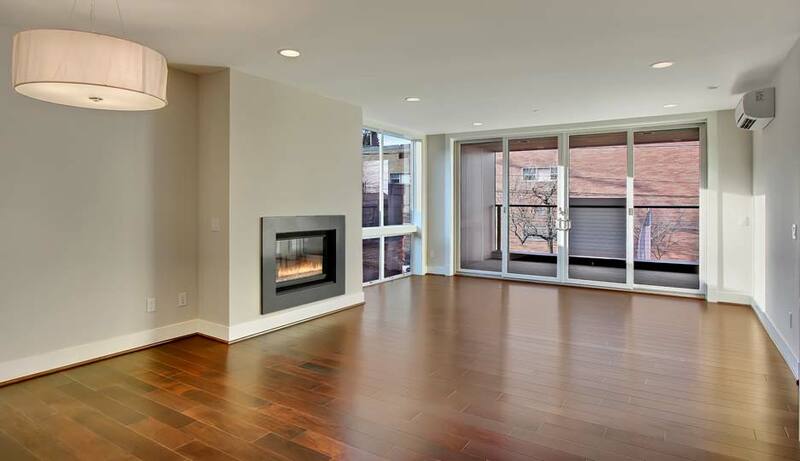 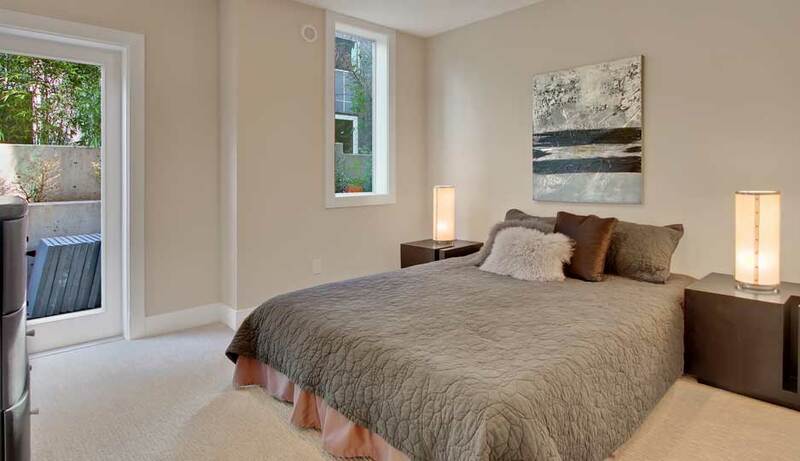 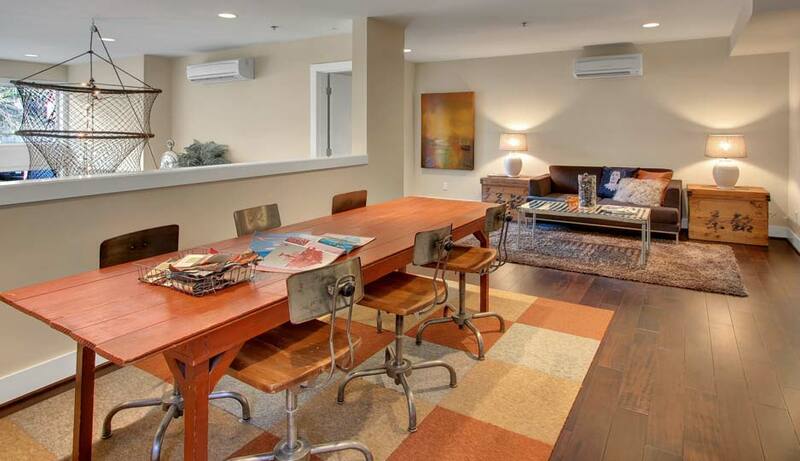 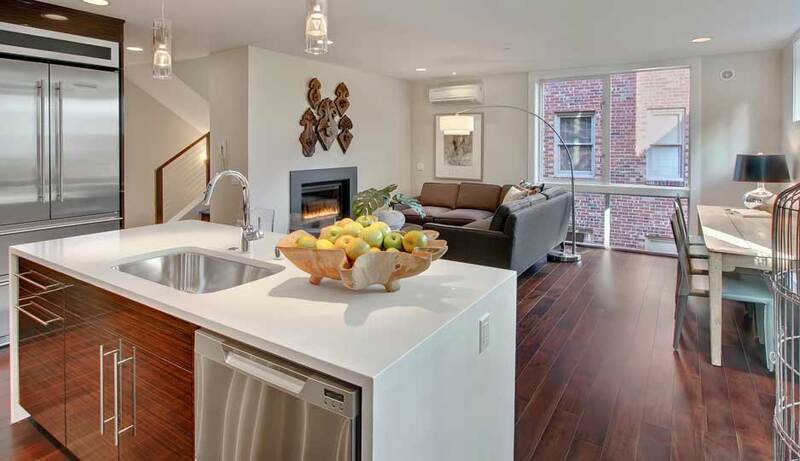 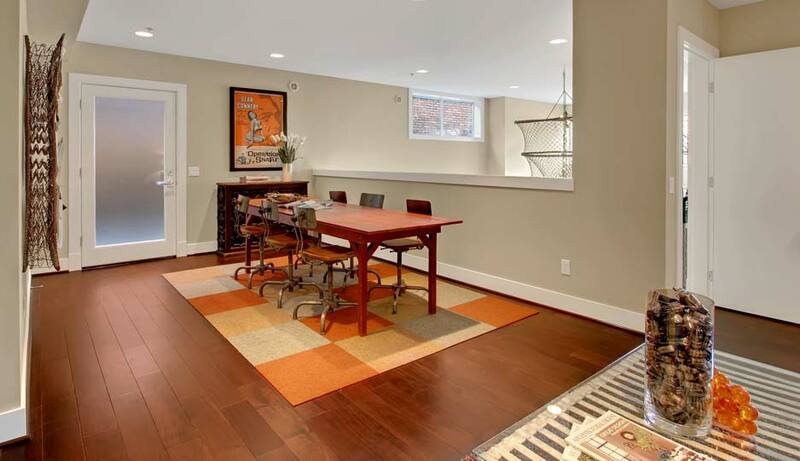 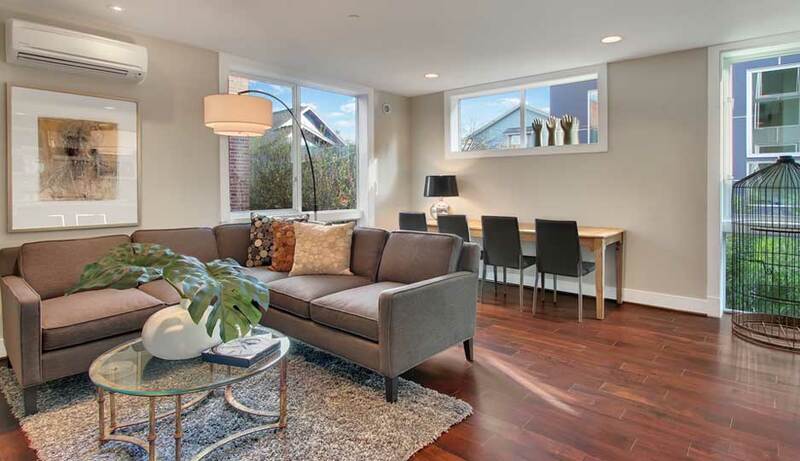 This limited collection of 8 Modern View Townhomes for sale in Queen Anne feature 2-Bedrooms plus office or bonus, 2–3.5 baths, and are in a prime, Queen Anne location in Seattle. 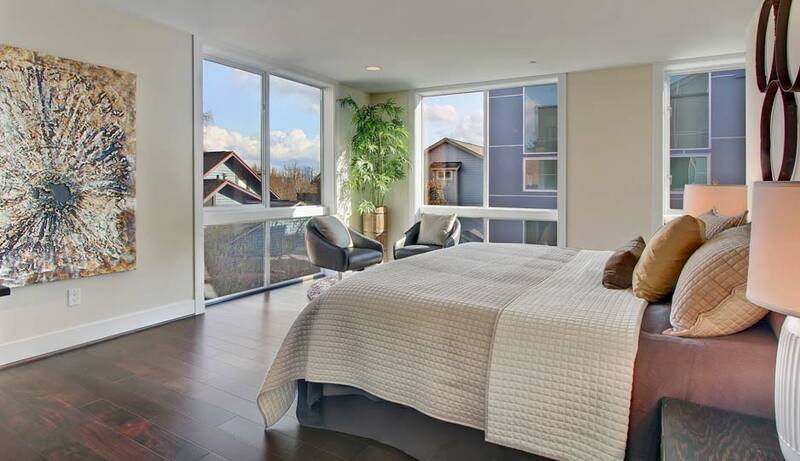 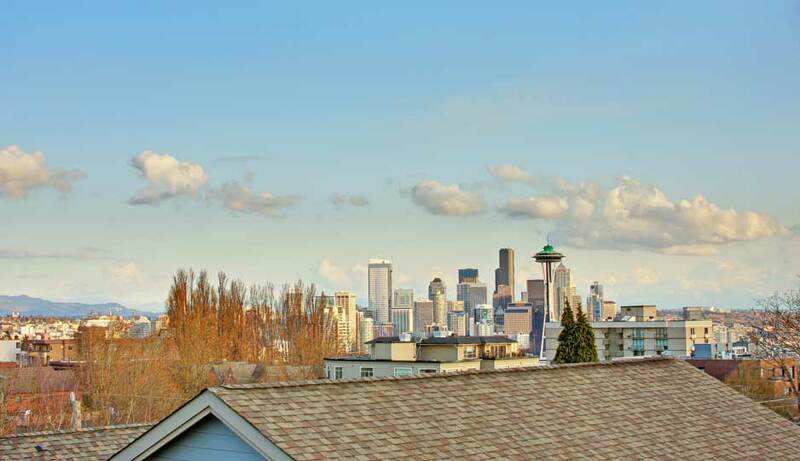 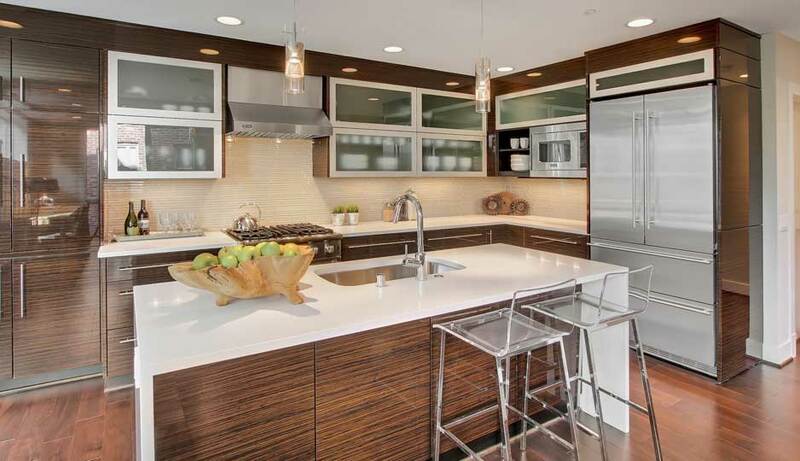 Roof-top decks provide unobstructed, panoramic views of the Seattle skyline, Space Needle and Elliott Bay. 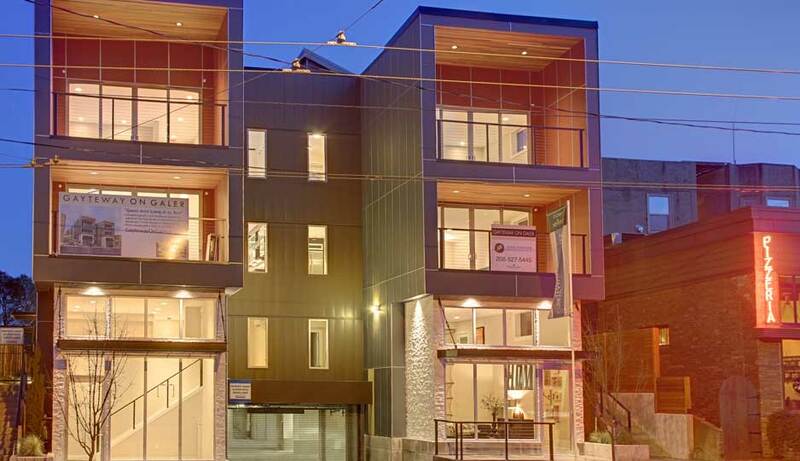 1,850 – 2,270 sq. 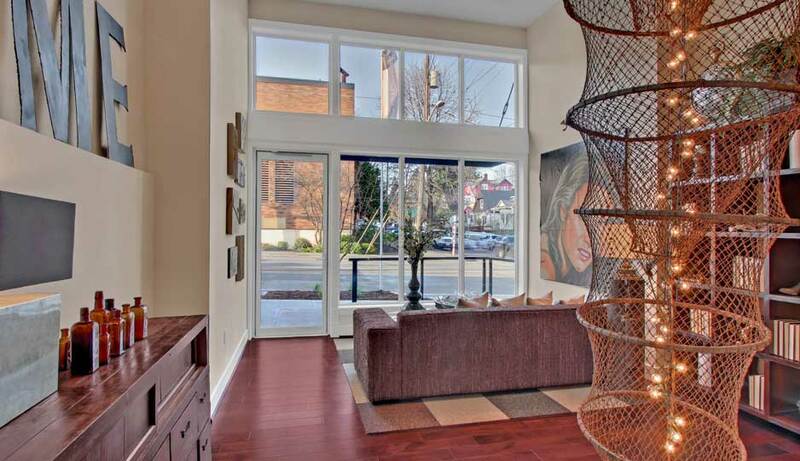 ft. of modern, interior design. 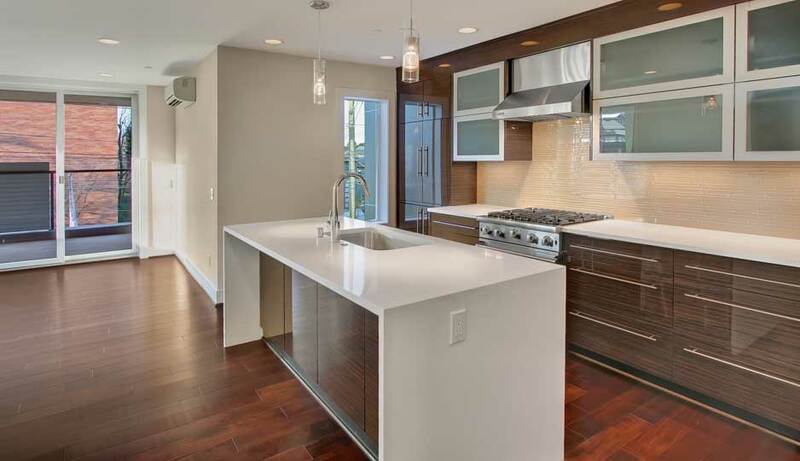 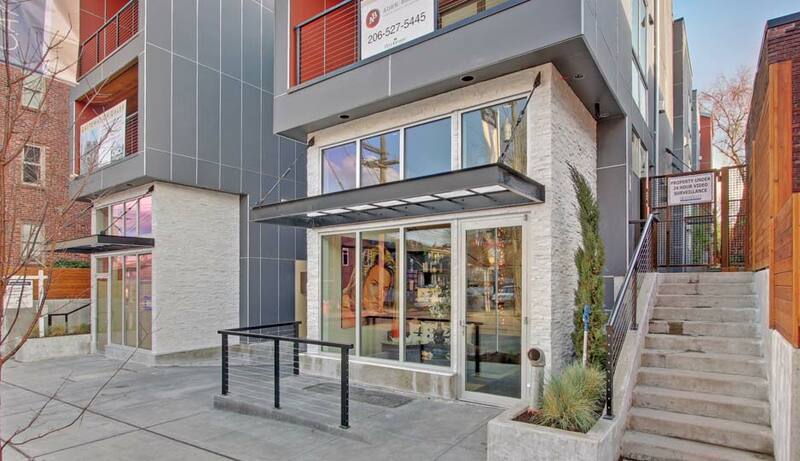 Kathy Blakeney, Project Designer and Owner of Pratt & Larson Bellevue is designing the kitchens and baths with amazing tile & stone to enhance the modern aspect of this fabulous collection of New Modern View Townhomes located in Queen Anne. 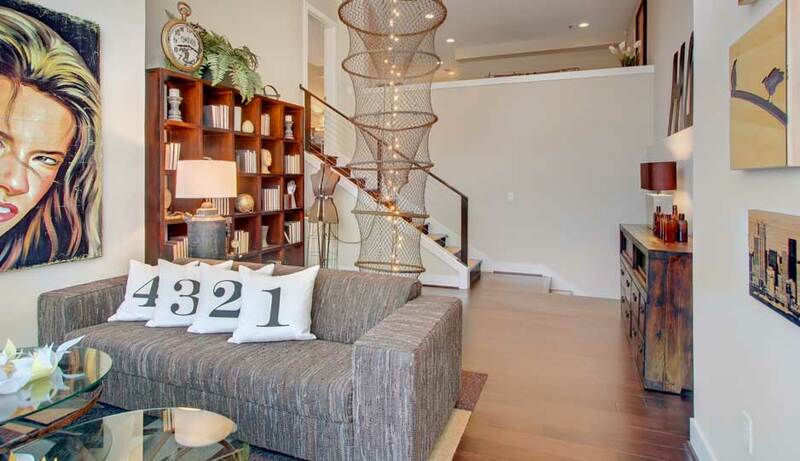 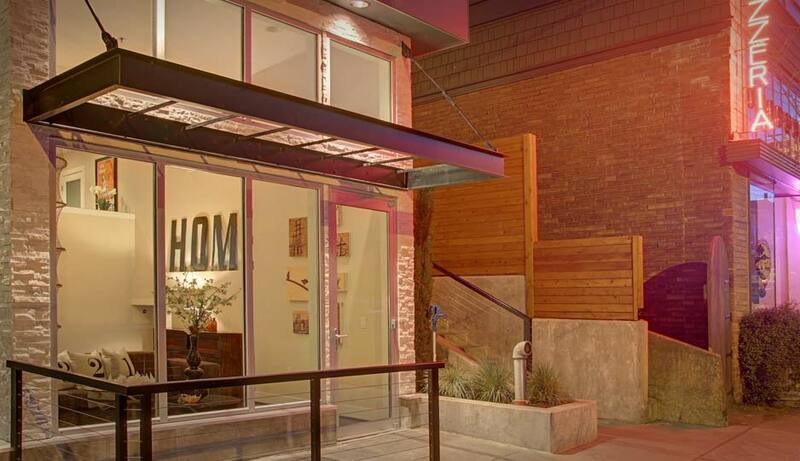 These modern townhomes are in a prime area of Queen Anne and are very close to a great selection of businesses including: Trader Joe's, Via Tribunali, Molly Moon Ice Cream, Top Pot Doughnuts & Caffè Fiore. 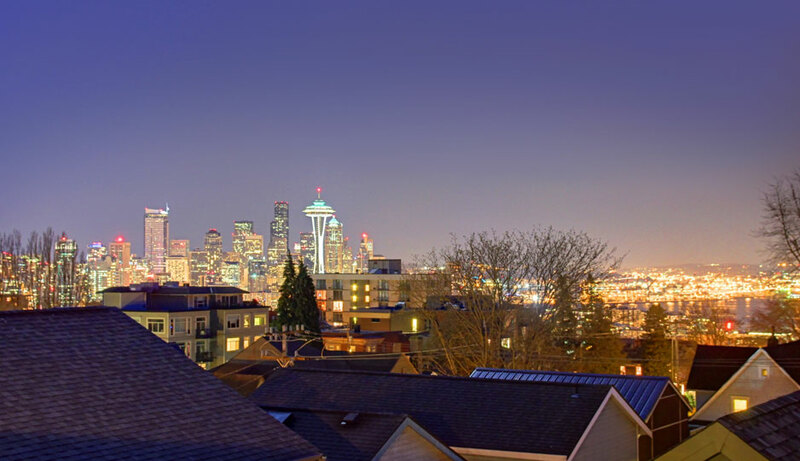 Kerry Park is located just 2 blocks away.